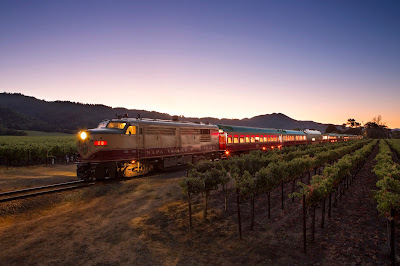 for a glory days of train travel experience. 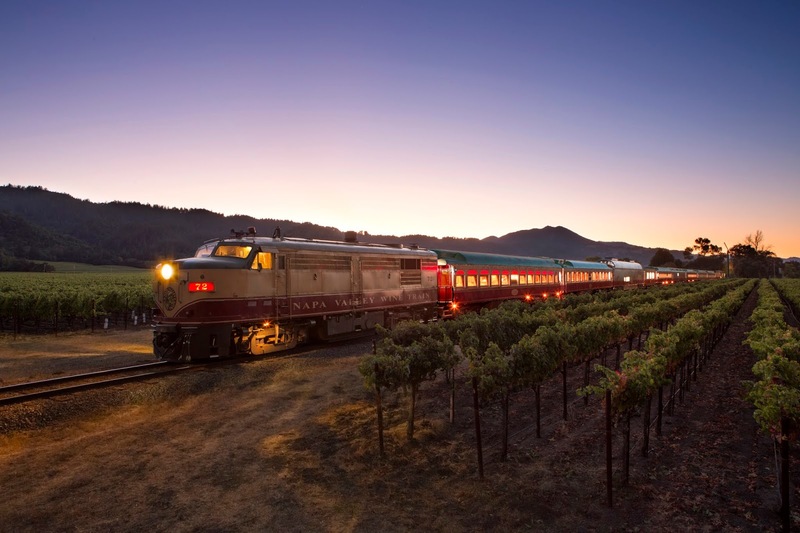 You’ll stuff yourself with appetizers, then board the train for a three-hour tour of Northern California’s wine country on a vintage train. And, of course, vintage-style dining and party favors are included, so dress your best. If you’re still in the party mood when you return to the train station, there’s an after-party waiting for you at ALBA at the River Terrace Inn. Accommodations are available, too, so you don’t have to worry about driving home. 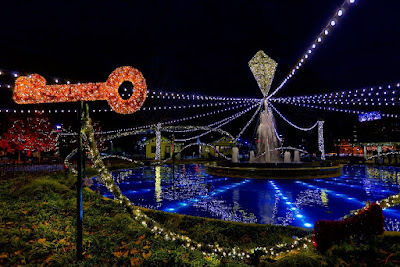 The NOPSI Hotel’s "The Secret Garden” NYE event is a magical celebration from 8pm-2am, which takes place in various locations throughout the hotel. You’ll enjoy handcrafted cocktails, regional cuisine and entertainment from New Orleans artists including DJ BamBam Balonge who will spin tunes at the Above the Grid rooftop bar and a live performance by YaDonna West in the hotel lobby. The very New Orleans evening includes a light buffet and open bar. The Westin and Sheraton Carlsbad Resorts & Spa's Speakeasy Bash is an event for the entire family. Come dressed to impress in your favorite 20s inspired outfit – prizes will be given to the Best Dressed Family and Best Dressed Couple. Kids and adults each have their own buffet-style dinner and dessert bar, drinks, entertainment, activities and music (dancing, too). If the kids want to break away, The Kids Party Zone has a gamer room with Xbox, Kinect, Dance Central, racing games and Wii. They’ll also have fun with face painting, ping pong, foosball, billiards, and an earlier New Year’s Eve countdown at 9pm (when it’s midnight on the East Coast). Everyone who’s still awake will enjoy the second countdown at midnight with a Champagne toast for the grownups. 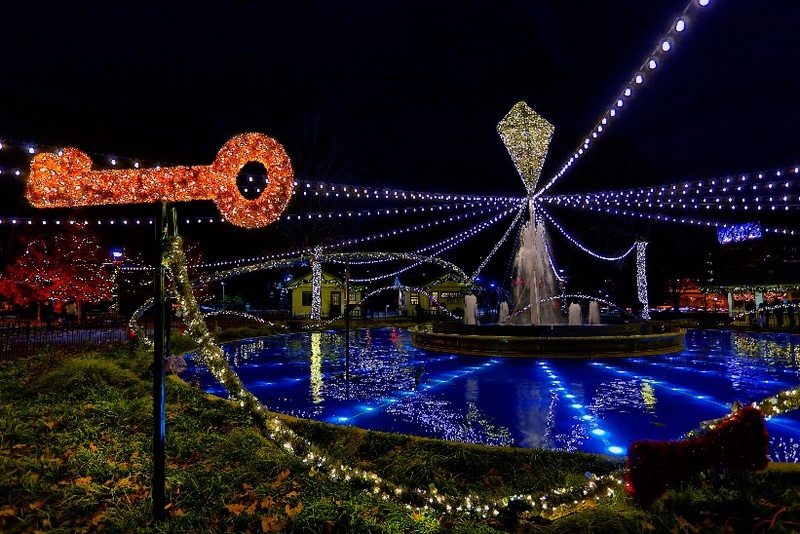 The final night of the Franklin Square Holiday Festival in Philadelphia concludes with another family-friendly New Year’s celebration. Enjoy free music and crafts beginning before the countdown and Square Drop at 6 pm and New Year’s Eve Fireworks on the waterfront, viewable from the Square. The falling cube contains more than 1,200 lights in the colors of the Franklin Square logo. The indoor Franklin Square Pavilion will host a Kids’ Dance Party until 8 pm as well. 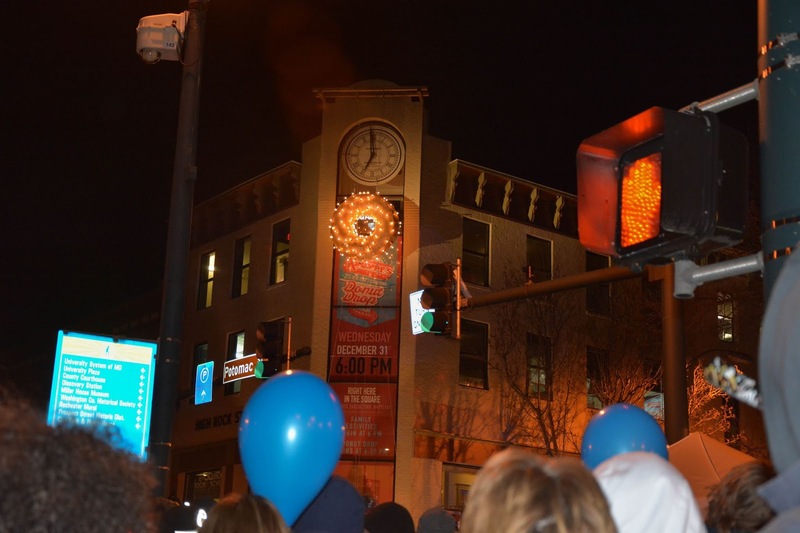 Another distinctive drop is the Krumpe’s donut drop in Hagerstown, Maryland. As the donut descends into a giant cup of coffee, a new year begins. This drop is family-friendly, so the timing is five hours early to let everyone participate. Plan to be there by 6:59pm to see the drop, which will be followed by fireworks and live music. There’s also free coffee, hot chocolate, soup, popcorn and donuts to the first 5000 people. Start your New Year’s Eve in San Antonio with a Live Action Chef’s Dinner at SweetFire Kitchen at La Cantera Resort & Spa from 5-11 pm. You’ll have front row seats to watch Chef Andrew Carr’s team make raclette at a cheese station; toss fresh salads; cook up and serve quail, ribs, duck and beef; and cut a Texan-sized apple strudel. After dinner, the party continues with Dueling Pianos and a Poolside Dance Party. Ritz-Carlton loves to celebrate New Year’s Eve in The Ritz-Carlton Amelia Island in Florida, the Black & White NYE Gala is the place to be seen. There’s an open bar, buffet, dancing, live music and elaborate fireworks at midnight with a Champagne toast. Black and white attire is requested, and masks are provided. You can book a room at the hotel so you can party ‘til the wee hours without concern. Ocean Drive is closed to traffic for Miami Beach’s New Year’s Eve celebration. 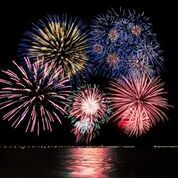 You can stroll the avenue, sit on the sand on the beach, or just gaze up at the city’s spectacular fireworks displays. Many of the hotels are offering special soirees as well like the Two to Tango party at Faena Miami Beach with dinner at Los Fuegos and Pao by Paul Qui, and live music and Champagne at the hotel’s Living Room. At the EDITION’s open bar party you can bowl, ice skate and dance all night long, too. 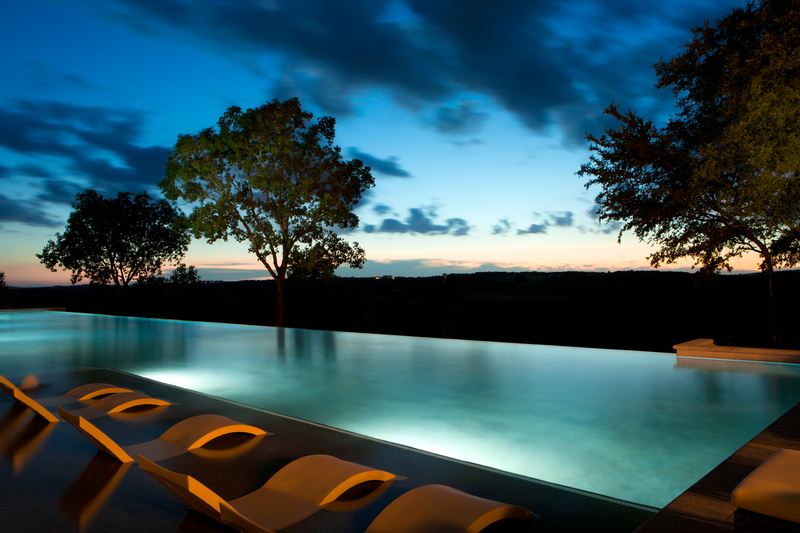 Book a room here so you don’t have to worry about driving home after partying all night. Just North of Miami is another interesting take on New York City’s Ball Drop – Greater Fort Lauderdale’s anchor drop. 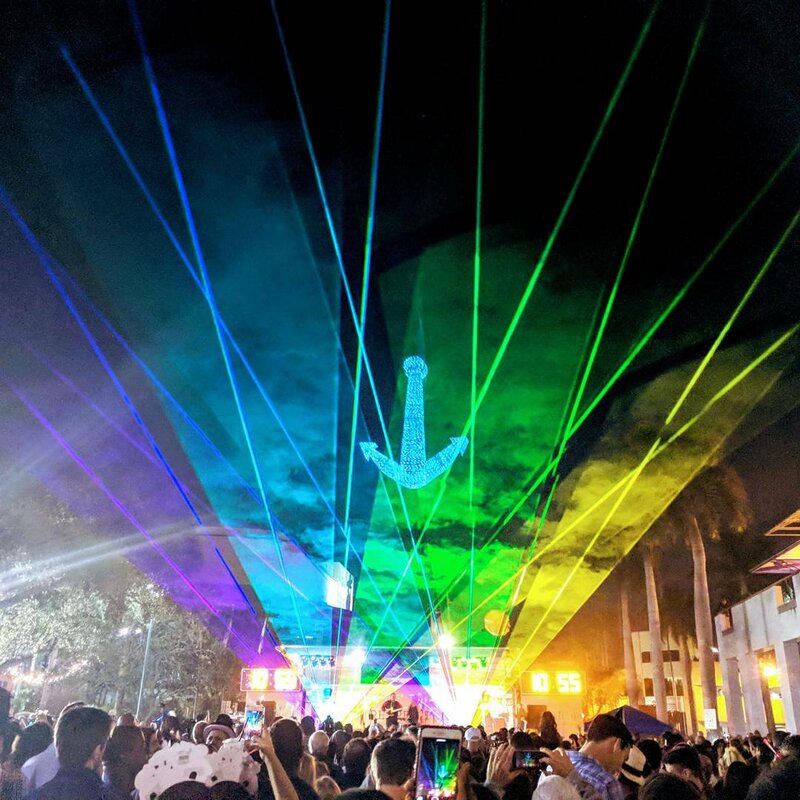 The 700-pound anchor is the highlight of the waterfront street party that also includes two stages of live entertainment, and myriad food options. 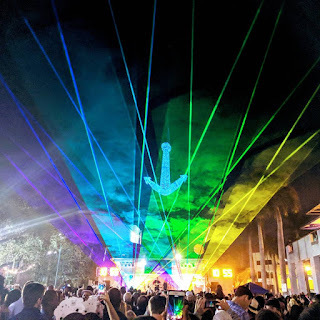 After the midnight anchor drop, the sky is illuminated with a pyrotechnic display with bursts of custom-mixed colors as confetti descends on partygoers. In Hilo, Hawaii, you’ll want to be on the water as part of The New Year’s Paddle Out Fireworks Experience. Choose to be on a single or double-seat kayak, in a two-seat clear hull canoe or on a stand up paddleboard. After some paddling by the light of the moon, everyone rafts together with the guide to enjoy the overhead fireworks and a Champagne toast. Dubai is known for its mesmerizing firework display that lights up the famous Burj Khalifa. 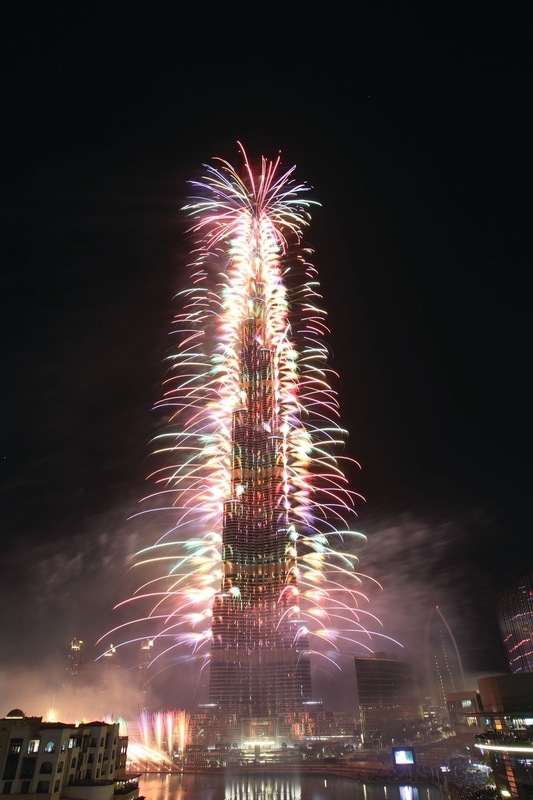 Every year, hundreds of thousands of spectators travel from all over the world to join the celebrations in Downtown Dubai and ring in the New Year. Last year’s laser show has been replaced by the popular fireworks, so it’s worth calling attention to it again. And, if you’re planning to head even further afield, the exquisite Baros Maldives is offering a full menu of traditional and local activities to celebrate New Year’s and New Year’s Eve. It’s hard to decide which are the most enticing, but the good news is that you have until January 2 to schedule at least a few of them. Among my favorites are the Last Sunset of the Year Cruise & Gala New Year buffet dinner evening, fluorescent night diving, dancing under the stars, and the Battle of the Mixologists where you’ll be happy you’re staying at the resort, rather than flying anywhere after. 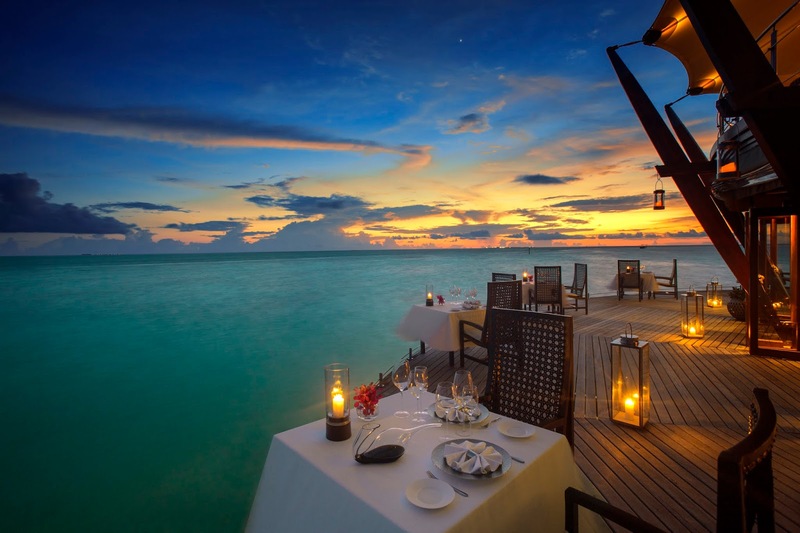 Book one of their 30 overwater bungalows if you can.